Was an RCT really done in multiple Australian ED’s investigating acupuncture for analgesia? Anyway… This study aimed to assess analgesia from acupuncture alone or in combination with medications in ED patients with low back pain, migraine or ankle sprain. The primary outcome measure was pain at 1 hour. There was no sham acupuncture arm and of course patients were not blinded to treatment allocation. Without going into too many details, they assessed 1964 patients and nothing seemed to work very well. Acupuncture was just as bad as pharmacotherapy. In addition, patients in the acupuncture group were almost twice as likely to require rescue analgesia. Acupuncture is safe, acceptable and has an analgesic effect comparable with that of pharmacotherapy, but none of the therapeutic strategies used provided optimal analgesia within one hour of presentation. Our finding that acupuncture was safe and acceptable form of acute analgesia suggests it may be useful as an adjunct to pharmacotherapy or when pharmacotherapy is unsuitable. There are no reputable high-quality studies of acupuncture show it is anything more than theatrical placebo. (The vast majority have small numbers, high risk of bias, and have conflicted researchers that want to prove it works. )When sham acupuncture and proper blinding is performed, it is no better than incantations, rain dances or Haitian Voodoo. But this study was published in a highly regarded journal with a number of authors that are quite clever. 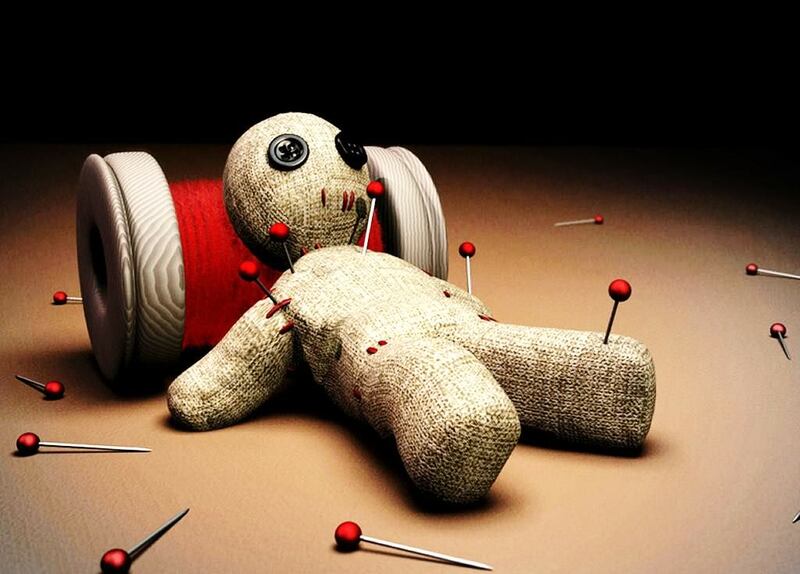 So perhaps I’m wrong… and hopefully they don’t stab me with a voodoo doll. Cohen MM, Smit D, Andrianopoulos N, et al. Acupuncture for analgesia in the emergency department: a multicentre, randomised, equivalence and non-inferiority trial. MJA 2017;206:494-499.